Turmeric Elixir is simply the very best way to make a turmeric latte! Golden Turmeric Elixir is bursting with flavour and goodness. A blend of turmeric, ginger, black pepper, cinnamon, and organic vanilla extracts. It is easy to use, and utterly delicious both hot and cold. Turmeric Elixir is simply the very best way to make a turmeric latte! Golden Turmeric Elixir is bursting with flavour and goodness. 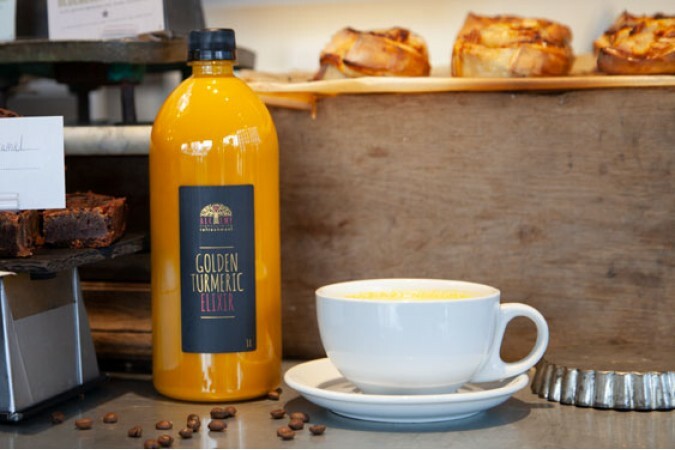 A blend of turm..
Turmeric Elixir is simply the very best way to make a turmeric latte! 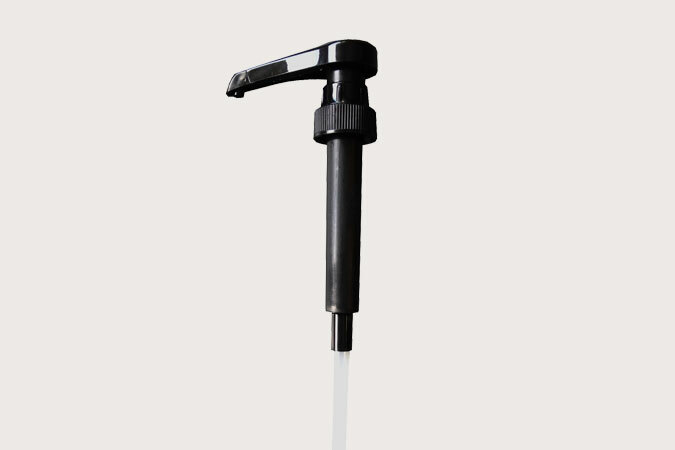 The easiest way to measure a shot is with this simple pump. *Each pump di..